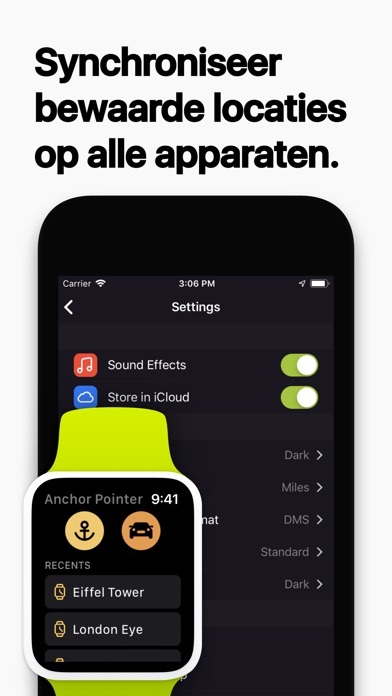 Anchor Pointer van Alexander Deplov is een iPhone app met iOS versie 10.3 of hoger, geschikt bevonden voor gebruikers met leeftijden vanaf 4 jaar. 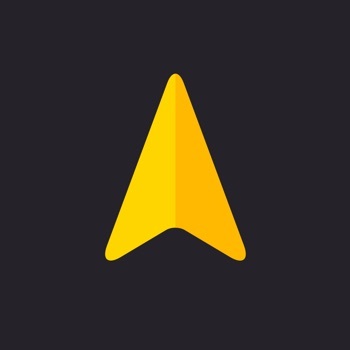 Welcome to Anchor Pointer: location manager that help find your way. Hiking enthusiasts and outdoor lovers, car owners and travellers, hunters and fishermen use Anchor Pointer to save great locations and find their way back to it. It's designed to provide best experience when ordinary maps can’t help: big parks, unknown city areas, huge parking lots and more. 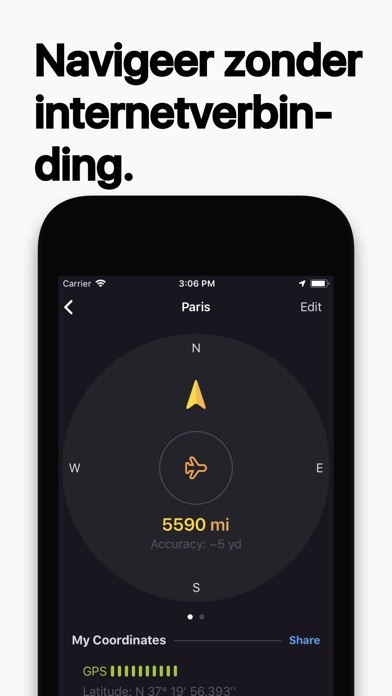 "Anchor Pointer: The navigation app that Apple should buy", – Financial Review, May 2016. • Don’t waste your time on a parking lot in an unknown city area. 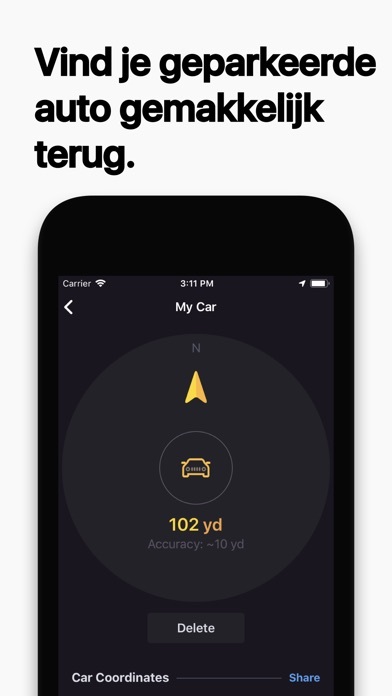 Anchor Pointer can save parked car location and help you to find it in a seconds. 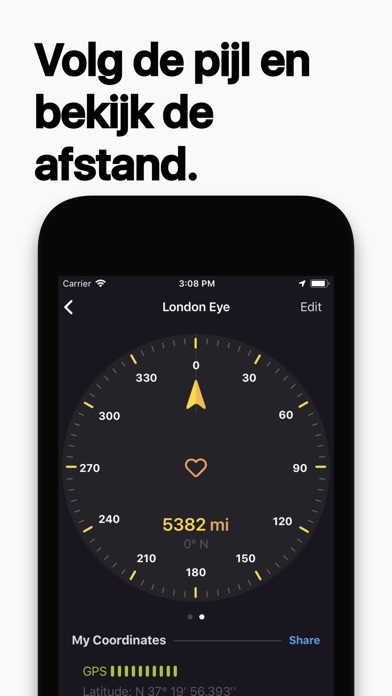 • Meet your friends and family members using compass when maps are useless. Crowded concert or a big park, you can locate your friend or a family member. • Save your hotel location in a foreign country and never forget the way back to it. • Most of the time you’re hiking or travel, you don’t need expensive professional gadgets. Instead, you can rely on this app, that’s always in your pocket. • iCloud automatically syncs all your saved locations with your other devices. 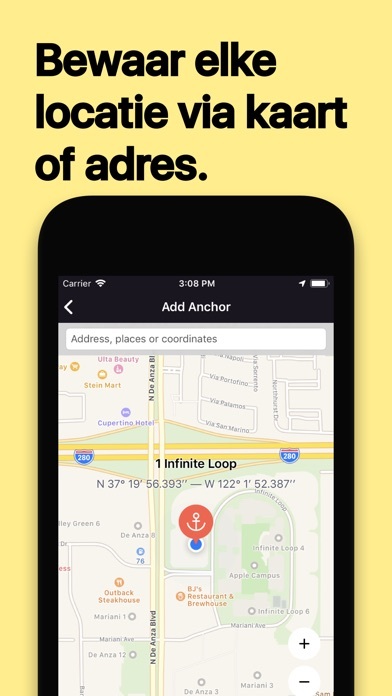 • Share your saved locations via email, Message, Twitter, Viber, Facebook and other popular services. • Or open it in Apple Maps or Google Maps. 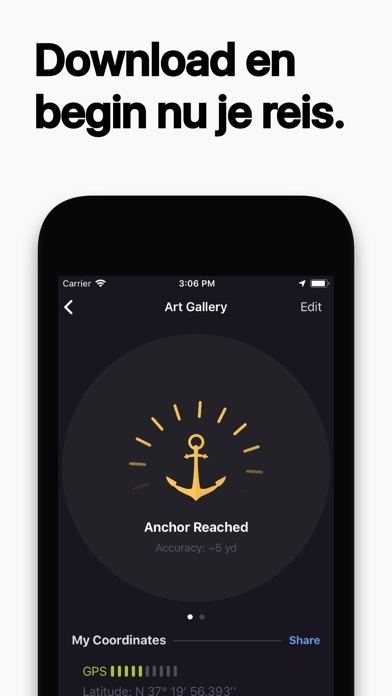 We hope you enjoy using Anchor Pointer, and we’re ready to support you when needed. Important: Car owners, please keep in mind that because of GPS technology limitation you don't able to find your car on underground parking. Please use the app only in outdoor parking lot. Informatie voor Anchor Pointer is het laatst vergeleken op 21 apr. om 07:22. Aankopen verlopen via iTunes, controleer daar altijd de meest actuele prijs, compatibiliteit en andere informatie. Je hebt een actieve iTunes account nodig om apps aan te schaffen. · This update contains performance improvements and bug fixes to keep Anchor Pointer running smoothly. Ik gebruik deze app al jaren met plezier. Vooral handig bij het terugvinden van m’n auto. 9GAG: Best LOL Pics & GIFsGratis! Marktplaats - koop en verkoopGratis!